Wallet provider Blockchain.com has created a new educational tool to help newcomers to the cryptocurrency ecosystem access information on digital assets. The first report issued on its Blockchain Primers is an introduction to Bitcoin Cash (BCH). Blockchain.com, the popular cryptocurrency wallet provider, has announced the launch of a new educational tool called Blockchain Primers. The service is intended to provide a relatively concise overview (typically less than 10 pages) of each crypto asset. Each report will contain a mix of introductory and background material for those less familiar with the particular asset in question, as well as the latest market data and analysis. Blockchain.com’s reports will include takeaways on each crypto asset’s key differentiating features such as strengths and weaknesses, empirical data summarized in charts and tables, as well as quantitative and qualitative data-driven comparisons against similar crypto assets. 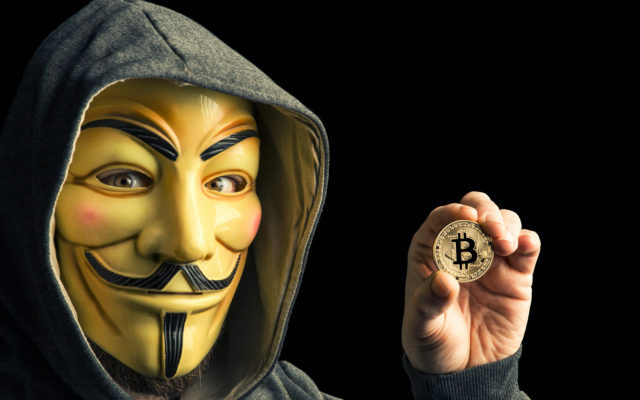 Blockchain.com details that following the recent hard fork that resulted in the creation of Bitcoin SV, BCH has resumed its traditional status as one of the top five cryptocurrencies both in terms of market value and ecosystem support in the form of exchange listings. The research also shows that BCH continues to evolve beyond its original reason for coming into existence (lower transaction fees through larger blocks) to offer an even greater degree of distinction to BTC and other cryptocurrencies. Advantages offered by BCH over BTC according to the Blockchain.com research team include greater maximum onchain transaction capacity/throughput, lower average transaction fees, and additional smart contract functionality, although like many cryptocurrency design choices some of these advantages may carry tradeoffs. However, the primer notes that while BCH is arguably on the whole more centralized at present than BTC, one upshot of being more unified is the ability to more quickly implement new technologies. Have you checked out Blockchain.com’s Bitcoin Cash report? Share your thoughts in the comments section below. 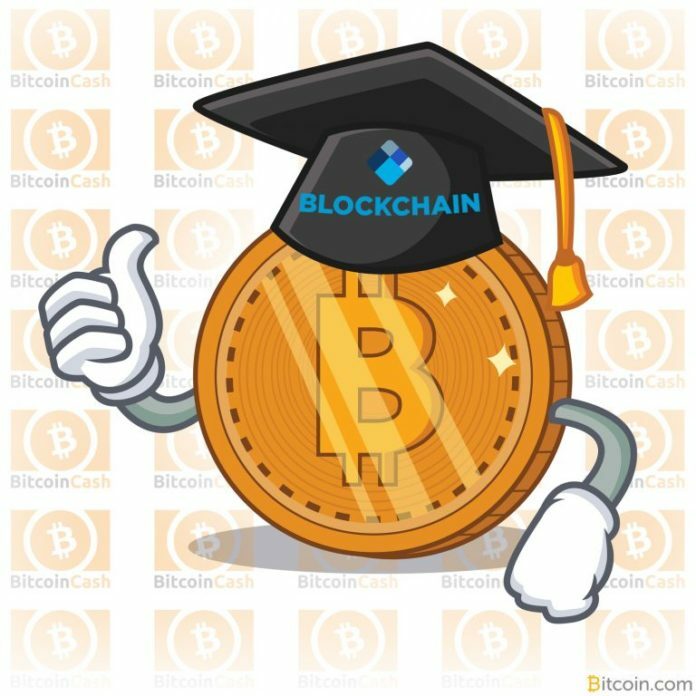 The post Blockchain.com Launches New Educational Resource With Bitcoin Cash Report appeared first on Bitcoin News.